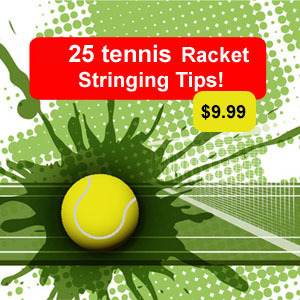 Use quality garden shears to cut out racket strings. 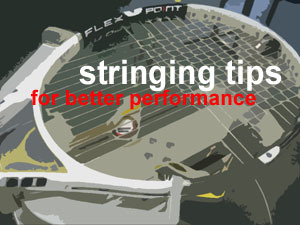 I am not sure if I would consider this a stringing tip or a time saving tip. 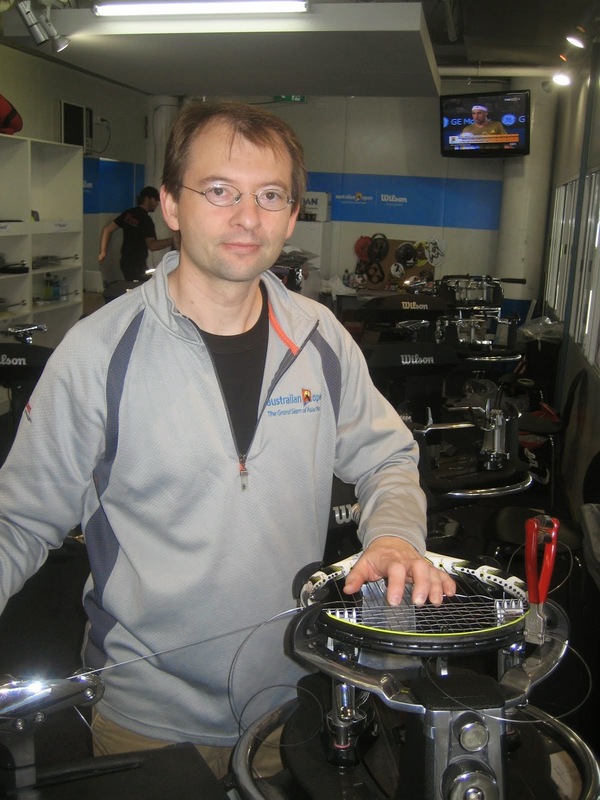 In my early years of stringing I would use my clippers or string cutters that i use for trimming the ends of the string,etc. I have found that after awhile this starts to not only hurt my hand but it also takes awhile cutting each string individually. I have found regular scissors to also be hard on the hands so some years ago stringing at a pro event I discovered the garden shears method. Garden shears generally are sharp, have sturdy handles and they make it an ease to cut out the strings.